All of my workshops are designed to validate the personal experience of participants and to help them express themselves with freedom and confidence. I care deeply about the craft of writing, but my teaching technique is gentle coaching, never harsh criticism. I believe that learning is enhanced by a safe, supportive environment. I have led workshops for all ages, from pre-kindergarten through seniors. Topics include fiction, songs, short essays, journaling, playwriting — and, recently, origami containers! Workshops may range from a single, one-hour classroom visit to residencies of one to two weeks. A singing performance or reading may be added to any workshop. Please contact me for information about fees, or to develop a custom workshop for your group. See upcoming workshops below. Writing such an essay can employ the research skills of a journalist, the critical eye of an editor and the performance techniques of a storyteller. At Ghost Ranch, in the heart of New Mexico’s stunning high desert landscape, writers also tend to bring to their essays healthy measures of humor, wonder, compassion and the inimitable camaraderie that thrives at the ranch. Visit the  Ghost Ranch website to learn more. A week-long Road Scholar program at Cedar Lakes Crafts Center in Ripley, West Virginia. Honor your personal story with vivid creative writing. You'll hear examples of luminous writing, respond to a writing prompts, share stories, and learn to clarify your writing. You'll gain new skills you can apply to personal writing in any form: journaling, memoir, poems, essays, even songs. Visit the  Road Scholar website  to learn more and register. On a working horse farm at the base of Blue Ridge Mountains in Afton, Virginia, this weekend workshop will focus on the theme of home – coming home, leaving home, the joys and toils of making a home, the sorrow of abandoning a home. Your homeplace may be literal – for instance, a farm where generations have passed down their tools and stories – or metaphorical, a contemplation of finding a sense of belonging in another community or another realm. 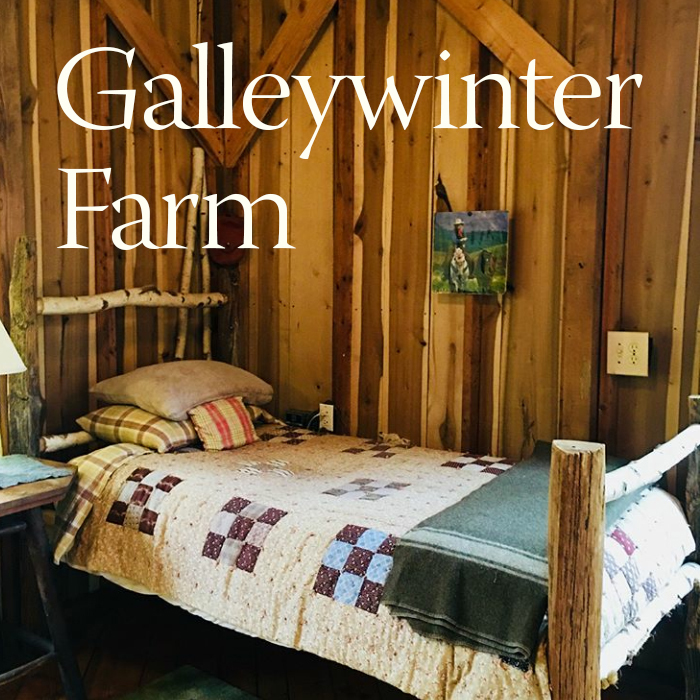 Visit the Galleywinter Farm Retreat Center website to learn more and register. Sensory and Specific: A Creative Writing Course. 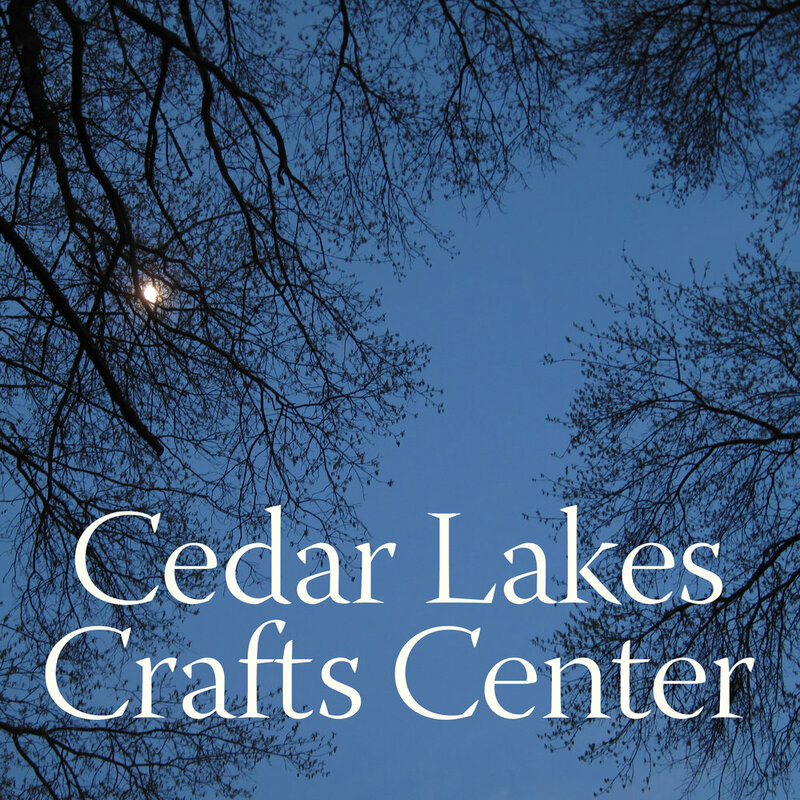 A week-long Road Scholar program at Cedar Lakes Crafts Center near Ripley, West Virginia. Writing with all five senses makes for vivid, memorable language in poems, essays, and memoirs. Take the plunge into the "five rivers," as poet Mary Oliver calls the senses. Examples, discussion, exercises, and some laugh-out-loud wordplay for beginners and seasoned writers. Visit the  Road Scholar website to learn more and register. Learn to make beautiful and functional boxes, envelopes, picture frames, unique gift wrappings and more – with paper. In this workshop, we’ll fold a variety of containers, from elegantly simple ancient designs to ingenious modular constructions created by a modern origami master. Along the way, you’ll learn about the history and lore of origami as well as its growing applications in the fields of science, mathematics, education, medicine, and space exploration. Visit the  Ghost Ranch website to learn more. A week-long Road Scholar program at Cedar Lakes Crafts Center near Ripley, West Virginia. Participants will develop characters and plot for a comic murder mystery theater performance. Learn about building the arc of a compelling story, writing dialogue, crafting suspense, creating clues, and pacing a script. At the end of the week, participants will present a staged reading of their play. Visit the  Road Scholar website to learn more and register.